Mop, spray, hand clean or pressure wash as necessary. 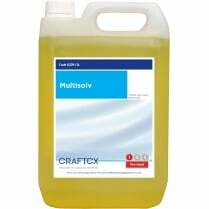 Dilute 250ml of 0033 per litre of water for heavy grease. Dilute 50ml of 0033 per litre of water for pressure washers. 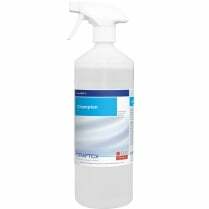 Dilute 20ml of 0033 per litre of water for light cleaning, mopping and as a pre-spray.